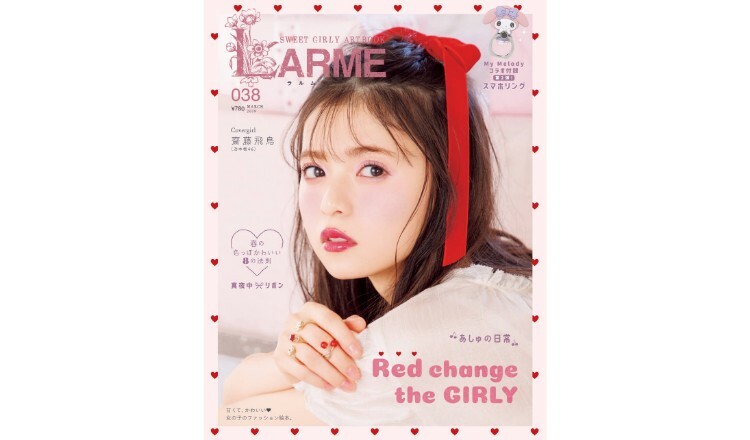 Issue 038 Mar of the cute girls fashion magazine LARME was released today on January 17. 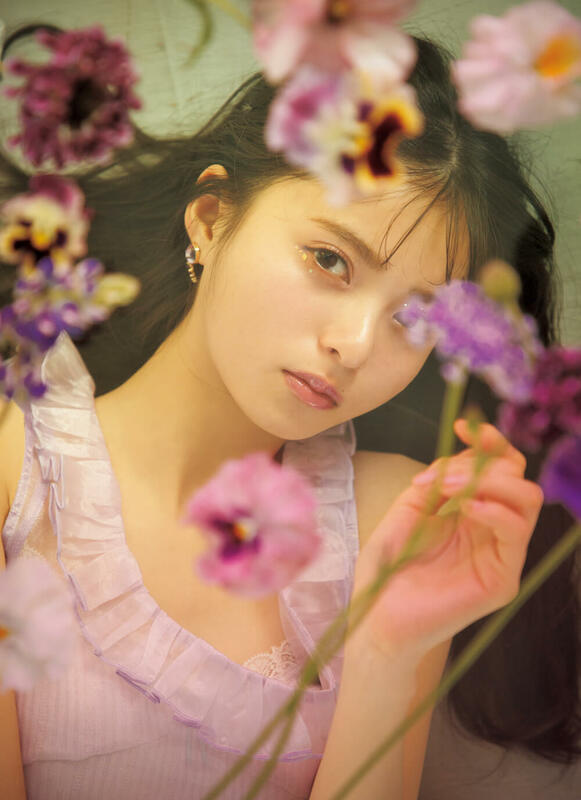 Making her cover photo return to 2019’s first issue after a year and a half is Asuka Saitō of Japanese idol group Nogizaka46. 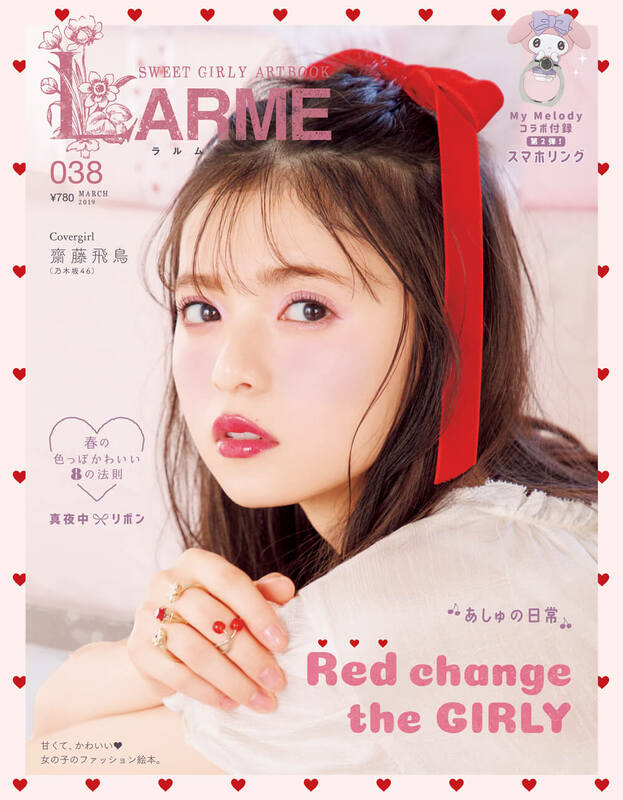 The issue includes a section by Saitō talking about her everyday life including her recent routine, three big pieces of news from 2018, her plans for Valentine’s Day this year, her comments on her LARME photoshoot and more. There is also a fashion feature of her dressed as a flower fairy. This issue’s special feature section focuses on “Red,” LARME’s recommended colour for this spring, a Valentine’s piece and more. 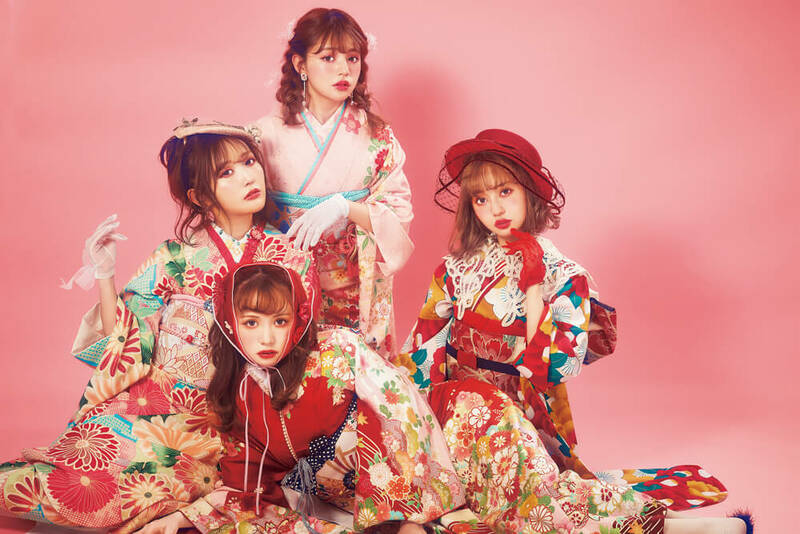 LARME’s iconic models Yui Kanno, Maria Kurotaki, Risa Nakamura and Chisato Yoshiki also talk about their aspirations for 2019 while donning colourful furisode. Don’t miss out on this year’s LARME trends in the newest issue.